In the late 1970s, college rugby teams all over the country began to split and become student only organizations. Before this time, students and non-students played the game together with little regard for eligibility or enrollment. The same was true in 1978 at Tennessee. After the split of the non-student to what is today Knoxville Rugby Club, UT Rugby was left with few players and even less experience. It was a pivotal moment in the young history of UT Rugby. Danny Parris stepped in and became captain, lead recruiter, and inspiring leader of the team up until his graduation in 1980. Along the way he made multiple all-star teams while playing multiple positions in the backline (primarily center). He finally found himself at scrumhalf for the Vols due to injury and team needs. After graduation Danny landed in the Washington DC area and continued playing rugby (15s and 7s) for NOVA. In 1984 due to work demands he chose to focus on 7s with the Duck Brothers and his progression to the national team began. In 1987 he was selected and played the Eagles in the World Championships in Sydney, Australia. 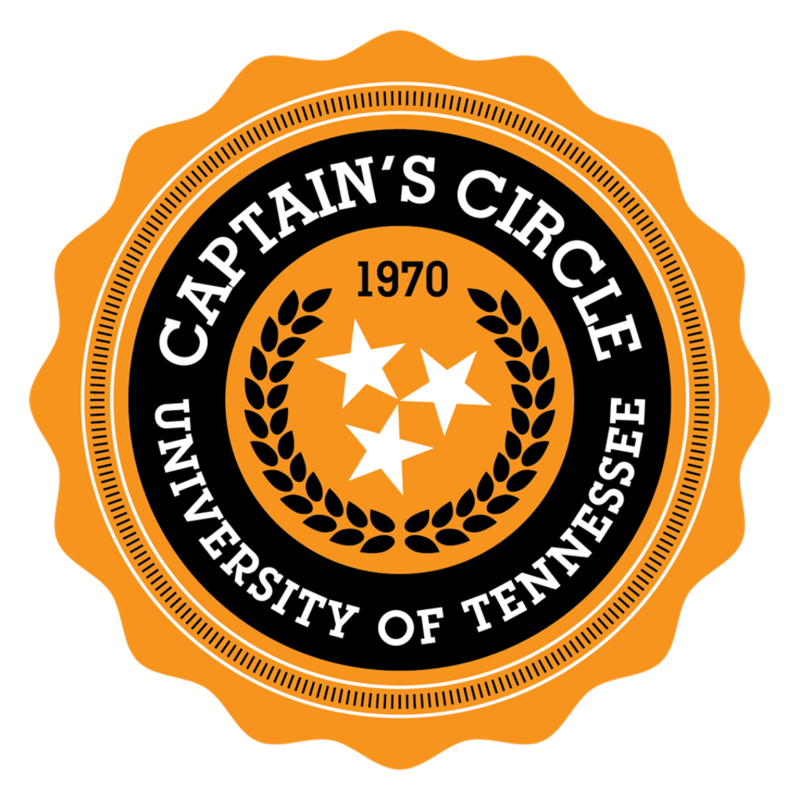 But, as Danny professes, his proudest rugby moment very well may be when his son Dan Parris made the decision to come to University of Tennessee and play rugby and play for the Vols and Coach Robertson.